Researchers at the University of Western Australia say they have taken a significant step in developing ‘super’ peanuts that don’t cause allergic reactions. Pic’s Peanut Butter is more than a really good peanut butter company. 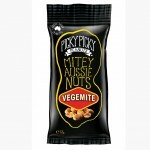 Using 100% Australian nuts, the New Zealand family run business is internationally recognised for its premium, all natural products and strives to be the worlds most loved peanut butter. 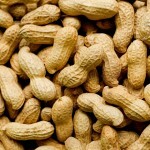 According to the Washington Post, former peanut company owner Stewart Parnell has been sentenced to 28 years in prison for his role in a salmonella outbreak that killed nine people and sickened hundreds between 2008 and 2009 in the US.